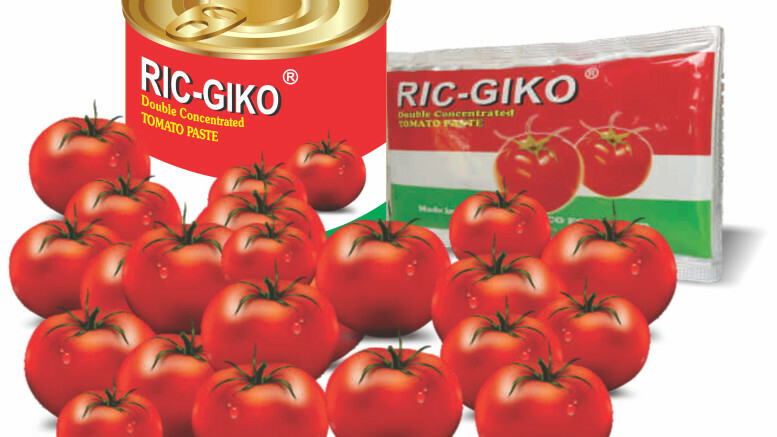 A leading indigenous local tomato paste manufacturer, Erisco Foods Limited, has made good its threat of shutting down the $150bn plant and relocating its manufacturing base to a location outside Nigeria. The Chief Executive Officer, Erisco Foods Limited, Chief Eric Umeofia, announced on Tuesday that the company was winding down operations preparatory for its final exit from the country. He said that he was moving the factory to China where he already had a thriving business, adding that from there, he would be manufacturing and exporting tomato paste back to Nigeria, as it was far cheaper doing so than producing locally. According to him, 1,500 employees of the firm will be retrenched in a process that will span six to nine months, as the company relocates, adding that the retrenchment, which will take place in batches, had already commenced with the first batch of workers being sent home. After months of complaint about lack of access to foreign exchange for the purchase of raw materials and machinery, high cost of running his factory in Nigeria and the influx of imported tomato paste, Umeofia had issued a 30-day ultimatum that if the issues were not resolved, he would move his factory outside Nigeria. The Erisco Foods CEO stated that he had already incurred a loss of over N3bn in the past one year and blamed the Central Bank of Nigeria for withholding foreign exchange from local manufacturers, while approving same for importers of tomato paste. Erisco is not the only tomato paste manufacturer shutting down in Nigeria. The Group Vice President, Dangote Industries Limited, Alhaji Sani Dangote, said in October that the group had stopped tomato paste production at its $20m factory, which was established in March. 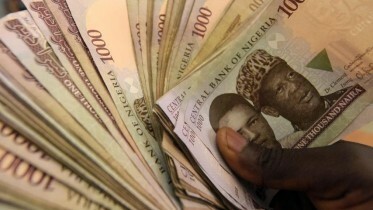 When confronted with Umeofia’s allegation that the CBN was controlling the allocation of forex to bank customers, the apex bank’s Director of Corporate Communications, Mr. Isaac Okoroafor, said the central bank was only checking the requests for forex to ensure that they were not to import the 41 items restricted from access to forex. On the allegation that some Chinese and Indian firms were favoured in the allocation of forex above Nigerians, Okoroafor also said some of the firms were involved in packaging of Nigeria’s frozen fish for export. Be the first to comment on "Erisco Foods Exits Nigeria, Moves to China"